Leukemia Fighter! (CML); I Am Dancing and Traveling My Way Through: When Dealing with Illness; Knowledge is Key! Well, let me tell you, I now know a TON about leukemia, particularly chronic myelogenous leukemia, also known as CML, and I truly believe that no matter what illness or condition that you may face; knowledge, about that subject is the key. Every single day, new people join our CML boards and groups; more and more people are living with CML. Our numbers are rising at a rate of about 6,000 new cases per year. I recently read that there are an estimated 44,000 people, living with CML. This shocks me; it feels as though we are a drop in the bucket! However, since people are now LIVING with CML, and more and more are being diagnosed daily; this number will continue to grow. It has really only been during the past twelve-ish years, that people, who are diagnosed with this type of leukemia, are no longer issued a death sentence; we now will be given the chance to live, to share our knowledge and hope for a cure. 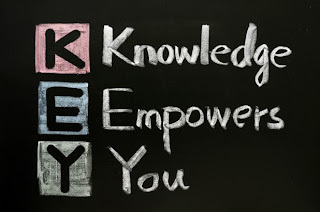 Anyway, back to my main topic; Knowledge is Strength. 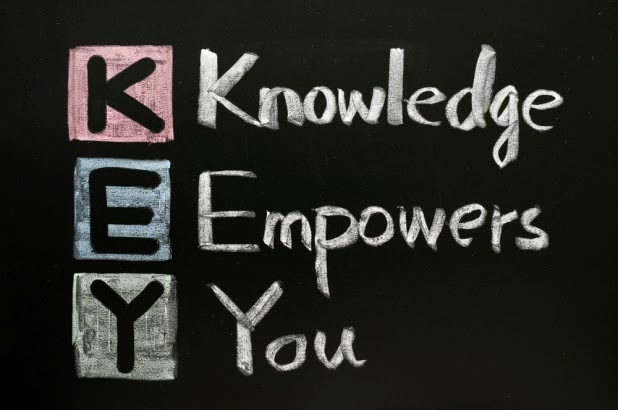 Here are some links to help newly diagnosed CML patients learn the ropes! Many of these suggestions will be helpful to others, as well. Patients vs Medical Professionals: Do Your Homework! 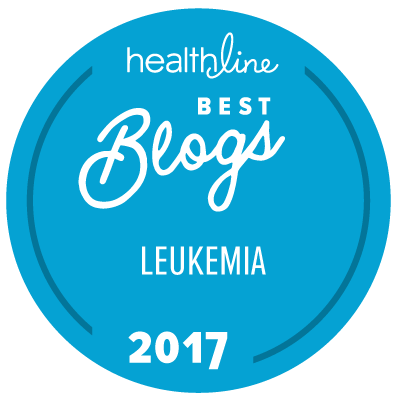 These are some of the highlights and most important articles on my blog; things that I wish I had had at my fingertips, when I was diagnosed with CML. I hope they are of some help, to you! Really excellent work Michele. I would never have eligible because of Medicare but still this is invaluable to younger patients. Maybe a charitable foundation would help lower my co pay. Have to figure out if my insurance is paying too but I think they are so maybe not but all us older folk may need this help if Medicare is cut and insurance cuts too.